Book a painting party in your home, school, clubhouse, or anywhere! 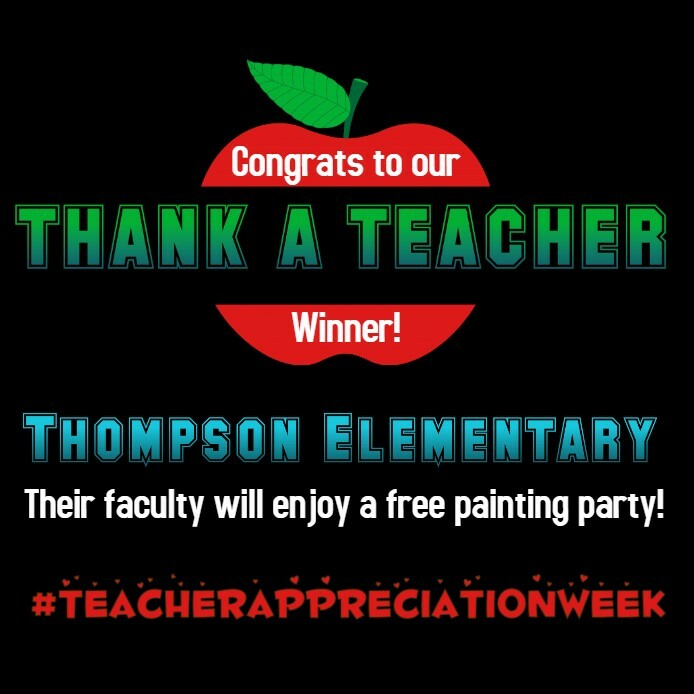 Congratulations to Thompson Elementary, Winner of our Teacher Appreciation Contest! As a thank you to everyone that participated in our contest, we are offering Faculty Painting Parties to the rest of our deserving schools at 50% off our regular adult canvas party pricing! Book before 5/30 for $15 per painter pricing! For Coupons & Special Events! Check Out Our Video Do you love our video? Make sure you click on the gallery buttons below to choose the painting for your next event! 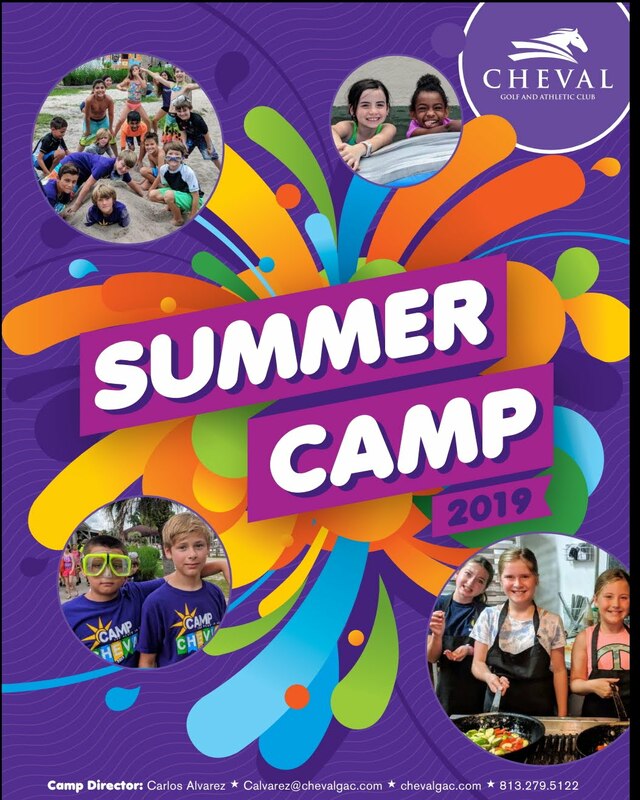 Campers will express themselves in this unique and FUN camp! They will create many make and take items using fabric paints, canvas art, watercolors, sketching with charcoal pencils, oil pastels, cartooning and more! On the last day of camp, parents can arrive 10 minutes early for an art show! Theme: “Summer Splash” Art focused on the beach, sea-life, and fun in the sun! Theme: “Zoo to You” Art focused on animals and creatures you’d find at the zoo! Book a class! 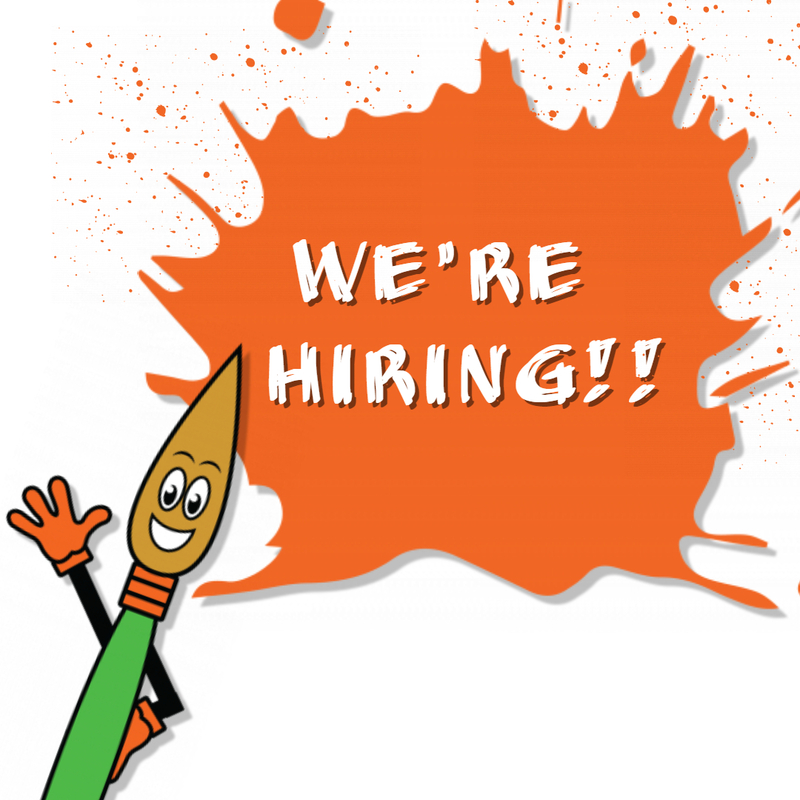 At The Color Express, we believe that there is an artist in everyone just waiting to come out! The Color Express mobile art parties and classes bring joy to all that participate. As adults and children tap into their creative side, lasting memories are made. We bring the painting fun to you! Our party was everything our daughter wanted and more! A group of 6-year olds can be tough, and Jennifer handled it with ease. The bonus? We [the parents] didn't have to do anything - she took care of everything. Thanks, Jennifer! What an amazing group of ladies that do a terrific job coaching a room full of kids through a painting and make it fun. My daughter adored every second! Now I can't wait for my first Color Express paint party. Had a blast! Our teachers were very patient & very encouraging Can't wait till the next one at my house!